Finn's new product releases are like candy for mixed-media lovers! 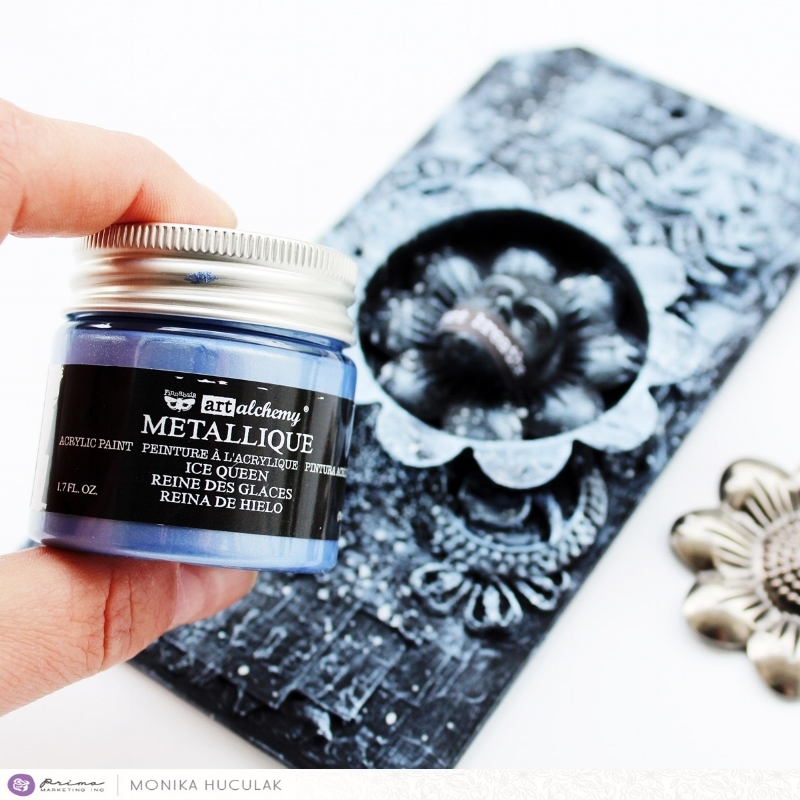 So what is there to play with: gorgeous new Metallique paints, new Rust Pastes, New Paper Paste and Plaster Paste, new brushes, and new Mechanical Flowers...whew, this is one long, AMAZING list! You are going to LOVE getting your hands on these must-have products! 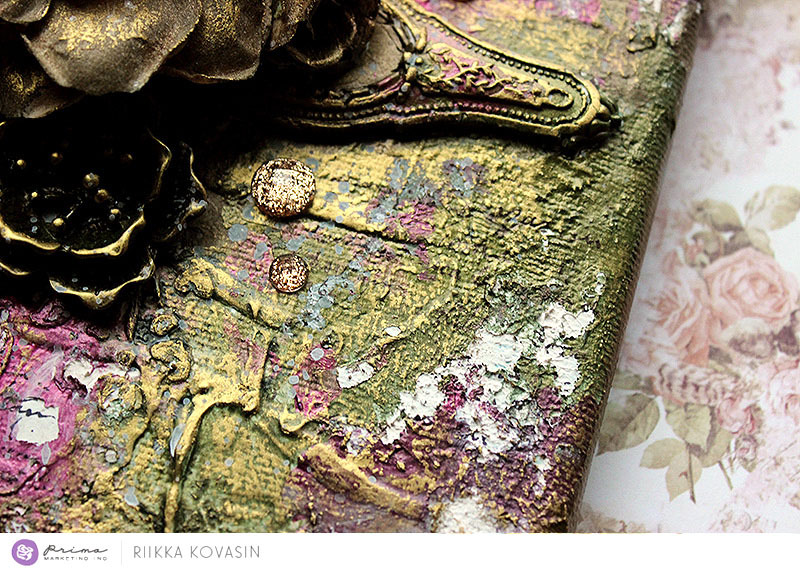 This gorgeous book was altered by Finnabair herself! 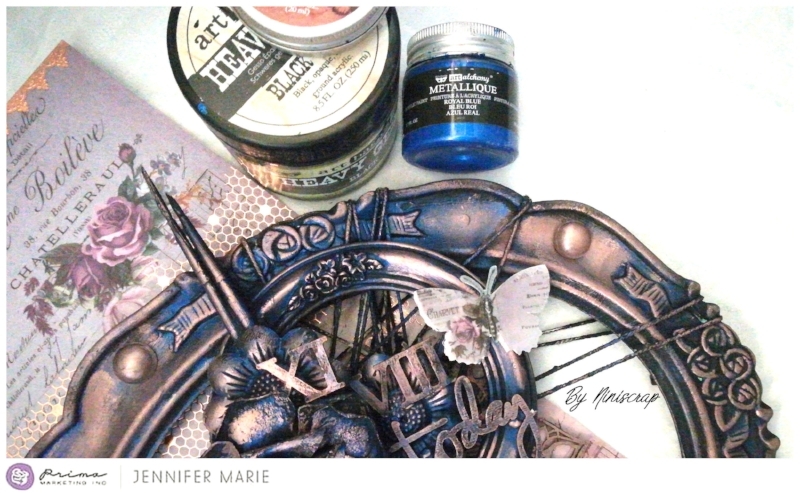 New Paper Paste adds lots of wonderful texture, while new Metallique Paints in Red Wine, Royal Blue, and Ice Queen add gorgeous colors. Her waxes add a finishing touch! "I named this canvas “Baroque canvas” because of the color palette. The rich, warm colors of the new Metalliques I used in this project make me think of the Baroque era. For the background I used both the new Plaster Paste and the Paper Texture Paste. How beautiful are these creations? 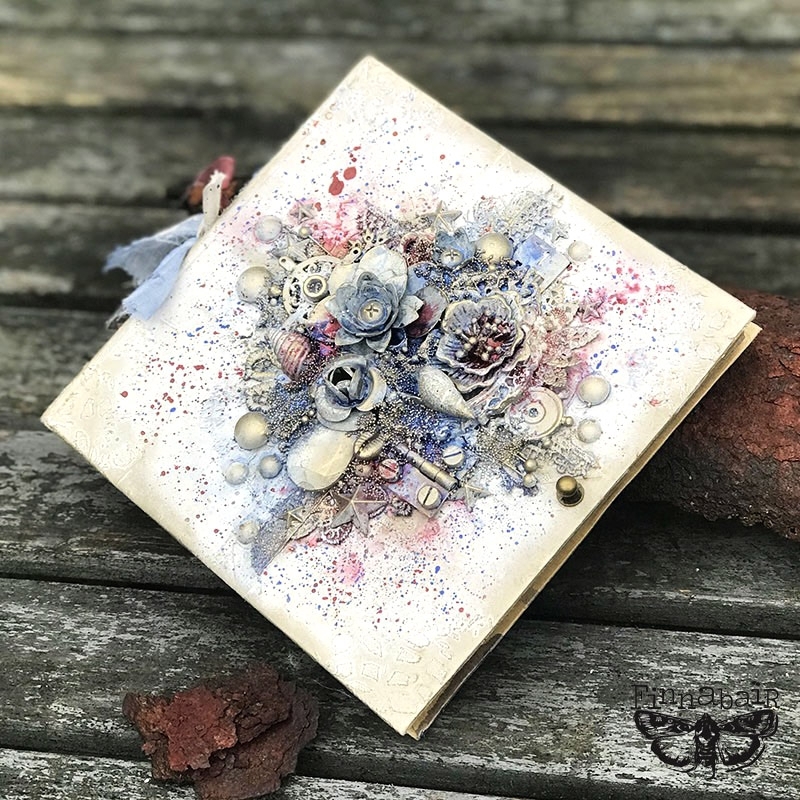 Finnabair's mixed-media line is simply overflowing with creative pastes and paints to add color and texture to any project! Which one are you itching to get your hands on first?